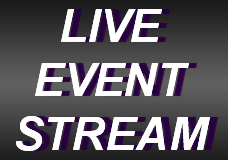 UWWTV – Concordia Moorhead Cobbers Come to Town for Warhawk Football LIVE on UWW-TV! 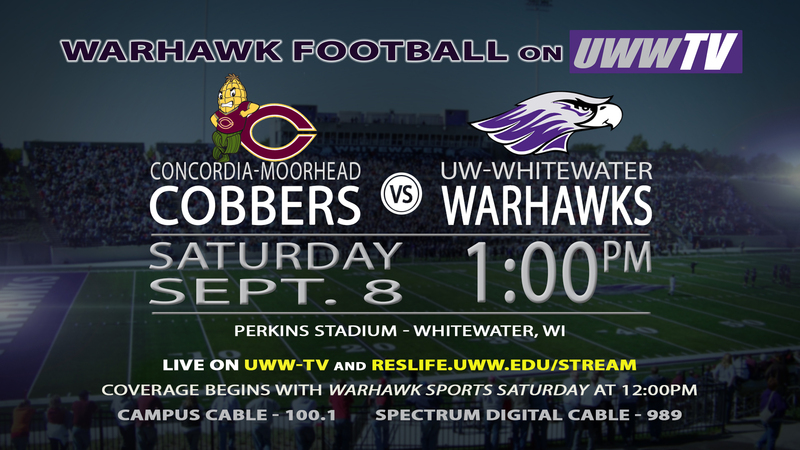 Concordia Moorhead Cobbers Come to Town for Warhawk Football LIVE on UWW-TV! 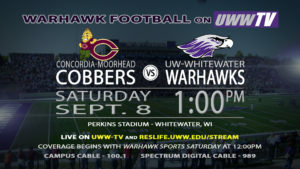 This Saturday, September 8th, 2019, the UW-Whitewater Warhawks will be hosting the Concordia Moorhead Cobbers in their second regular season game. The contest will be held inside of the walls of Perkins Stadium with kick-off set for 1:00 pm CDT. This match-up will be the Warhawks first home game, coming directly off of their sweeping win against Dubuque last week, 38-6. The Cobbers are also coming into this match-up with a win under their belt as well, 28-3 against Neb. Wesleyan. This great American contest is not going to be one to miss, so make sure that you tune in to UWW-TV as we bring it to you LIVE this Saturday, September 8th at 1:00 pm CDT!